What will Shadow of the Tomb Raider be like on Xbox One X? Any good enhancements? 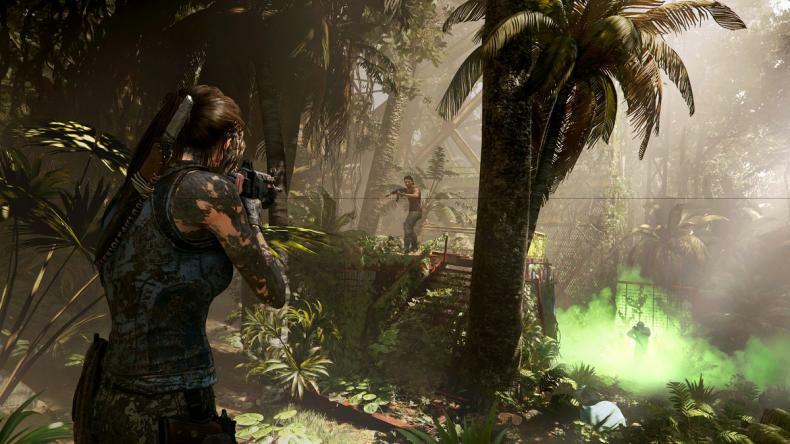 “In Shadow of the Tomb Raider, we offer two modes for players: High Resolution and High Framerate mode. With the GPU power of the Xbox One X, we were able to get 4K at a constant 30 FPS and with the CPU boost, we are targeting 60 FPS with full HD (1080p) in High Framerate mode,” he added. Shadow of the Tomb Raider arrives on September 14th.